NO Fillers, Grains. NO Artificial Colors, Flavors or Preservatives. 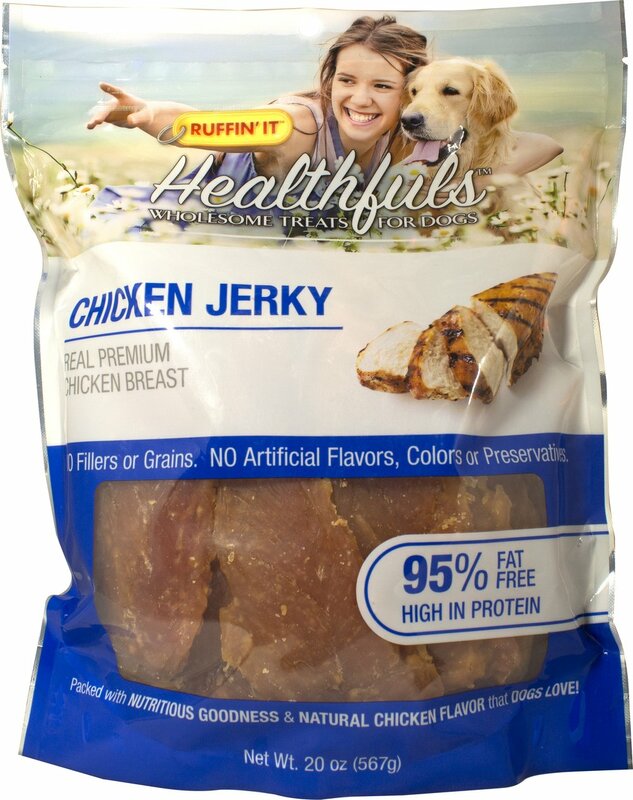 Healthfuls™ Chicken Jerky is packed with nutritious goodness and natural chicken flavor that your dog will love! 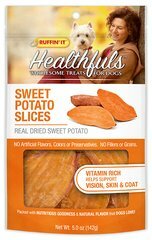 Made from premium chicken breast fillets, these treats are 95% Fat Free and provide the extra protein your dog may not be getting in its regular diet. Healthfuls™ Chicken Jerky can easily be broken into smaller pieces to make a great low-cal training reward. Chicken Breast: Our premium chicken breast fillets are naturally high in protein and low in fat. They contain amino acids used in muscle development and help maintain your dog's muscle tone.